What Is A Mixed Use Development? What Are The Advantages To A Customer? One of the newest buzzword in real estate is Mixed Use Development.. So what exactly is a mixed use development? A mixed use development is refers to developing structures and communities that have a mixture of residential, business and retail offerings . Thus, by incorporating retail, office, and residential space into a single project, mixed-use developments allow for maximum use of the land. Today the scarcity of land for development has necessitated the intensification of the use of available land to accommodate future needs. According to a recent research, mixed-use developments in India are getting greater consumer preference as they offer a very convenient lifestyle. 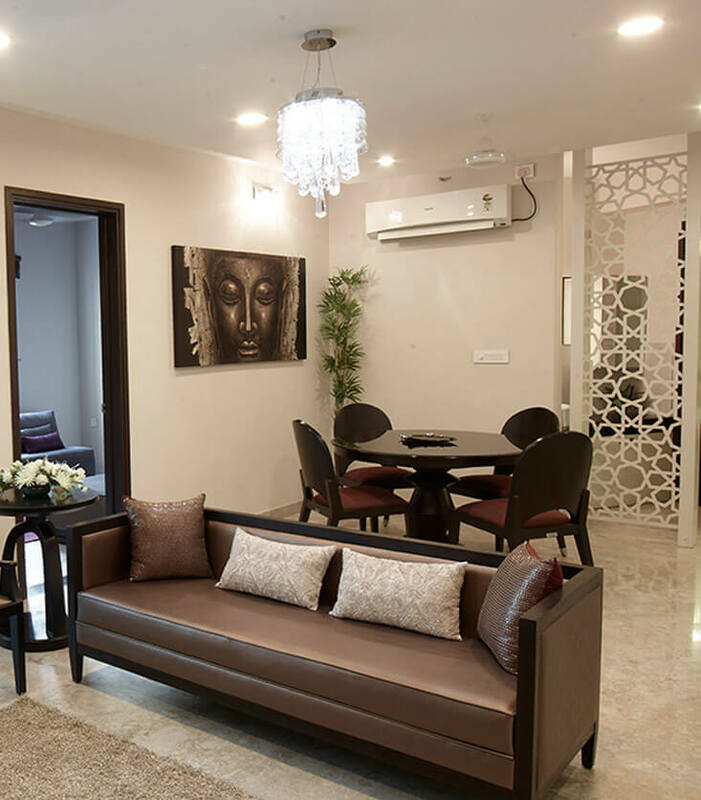 The various facilities within an mixed use development are well connected by meticulous planning and are aimed at a better lifestyle as all the necessary amenities are within a short distance of each other. A resident thus living in such a township does not have to spend time traveling large distances. He enjoys a good work life balance. Many buyers are attracted by the walk-to-work and walk to school concept which is the main feature of a mixed development. An mixed-use developemtn is aimed at providing a superior lifestyle experience and hence offers many modern amenities such as a community halls, swimming pools, gymnasiums, kids playing parks. These projects also provide for vast open spaces with feature generous landscaping, all of which are effective enticements for prospective home buyers. For prospective homebuyers looking to invest in an mixed use development in Chennai can look up Spread over a sprawling 42 acres at Anna Nagar, ‘The Metrozone’ is the largest mixed use development in the heart of Chennai offering residential options of apartments, penthouses and commercial space for hospitality, retail and offices. This upcoming luxury project, robustly built and splendidly finished comprises of 29 towers of 2, 3, 4 and 5 BHK luxury residential apartments and penthouses. Guest suites in each tower and 70% open space with thematic gardens and parks are creatively incorporated to deliver the finest living standards. The project is well connected by road and rail, and is emerging as a prestigious landmark in the heart of the city that offers a large retail mall, multiplex and food courts of international standards housed within the project.